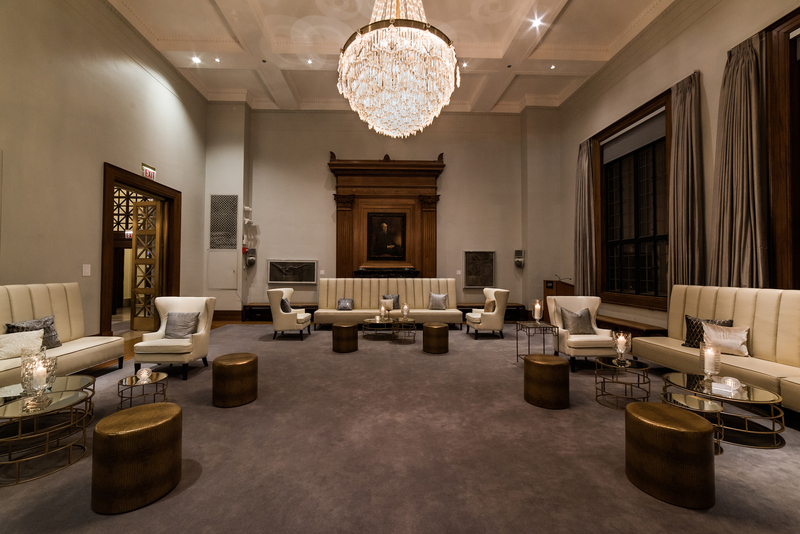 We offer a variety of spaces suited for all types of gatherings—plus access to our world-class institution. 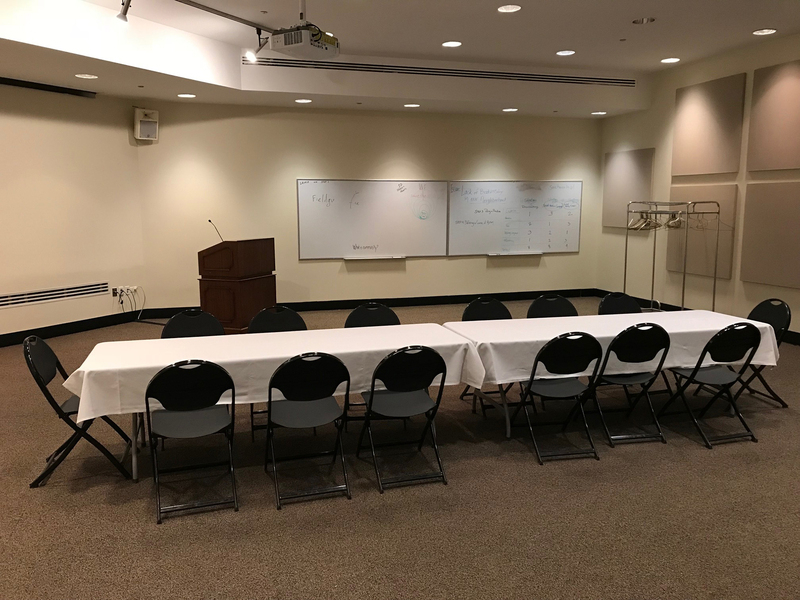 Whether you’re planning a focused, full-day workshop for or a multi-day industry conference, the Field Museum offers a variety of meeting spaces optimized for discovering your group’s potential. Our flexible meeting spaces, including the Rita and John Canning Conference Center, can accommodate groups as small as 20 and as large as 700. We also offer high-speed wireless access throughout the Museum. 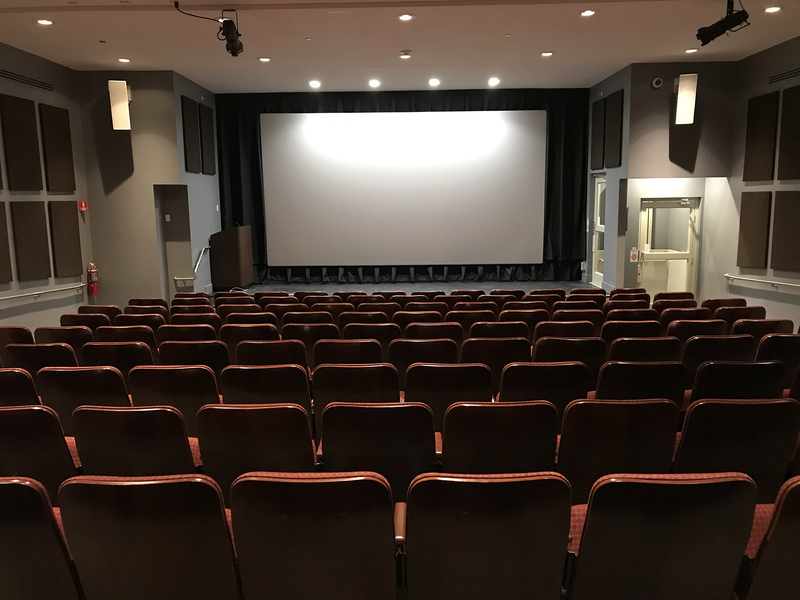 During your workshop, lecture, or other event, encourage attendees to enjoy the Museum, too: Basic admission is included in your event package. Our event staff is experienced working with meeting groups and will work with yours to tailor the space and your experience to your specifications. Need a turnkey solution? Our meeting package offers straightforward pricing options for smaller groups. Our meeting package starts at $75 per person, with a minimum of 20 guests. Take advantage of your day at the Field Museum with one of our optional enhancements. Ask your event coordinator for availability, costs, and additional details. Spark curiosity with team-building themed scavenger hunts. Groups of all ages and sizes can search the Field Museum for clues within our permanent exhibitions. Offer guests a unique, private viewing of one or more of our exhibitions during your evening event, subject to availability. Take a break from the grind of meeting sessions with a little scientific exploration! Groups of 15 or more can purchase discounted passes to ticketed exhibitions. Enhance your Museum experience with a journey alongside one of our trained staff. Learn new facts about the museum’s architecture, history, permanent collections, and more. Let us customize a presentation for you! The Field Museum has more than 150 scientists working in dozens of countries worldwide.